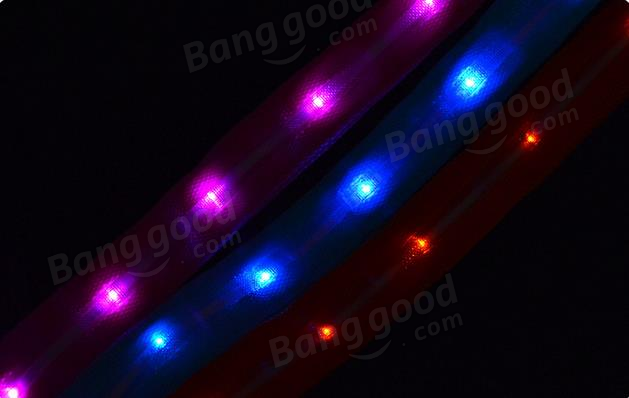 1.2 meter length, Nylon Material, absolute control & comfort. 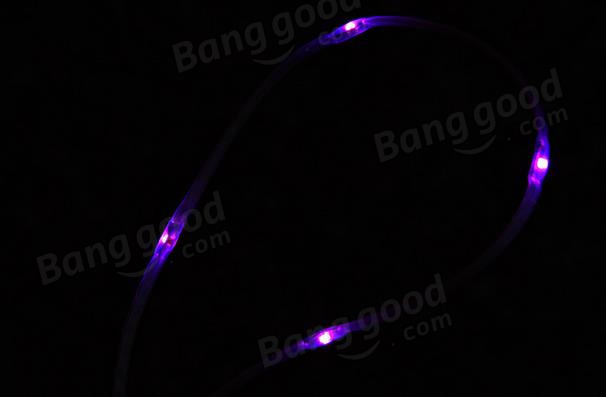 LED Flashing Dog Leash, be more visible and Safe. The dog leads for regular dog walkers and hikers. Easy to use nickel-plated trigger clip for attaching Dog leash to collar.